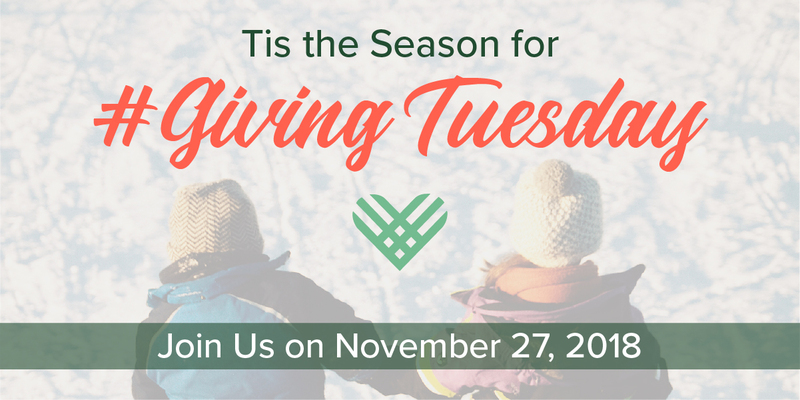 Download this free guide to help prepare you for your most successful #GivingTuesday yet! Learn everything you need to know about how to plan for the big day and how to keep up the momentum after the day is over! Learn everything you need to engage your supporters in peer-to-peer fundraising with this guide.